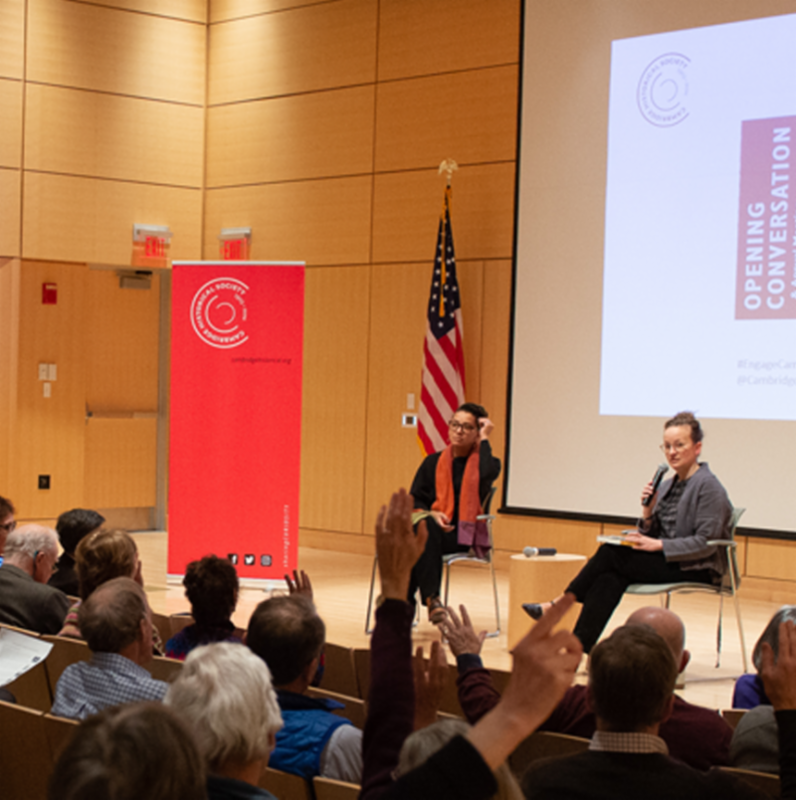 Just as spring has sprung in Cambridge, our 2019 program of events is about to come into bloom. 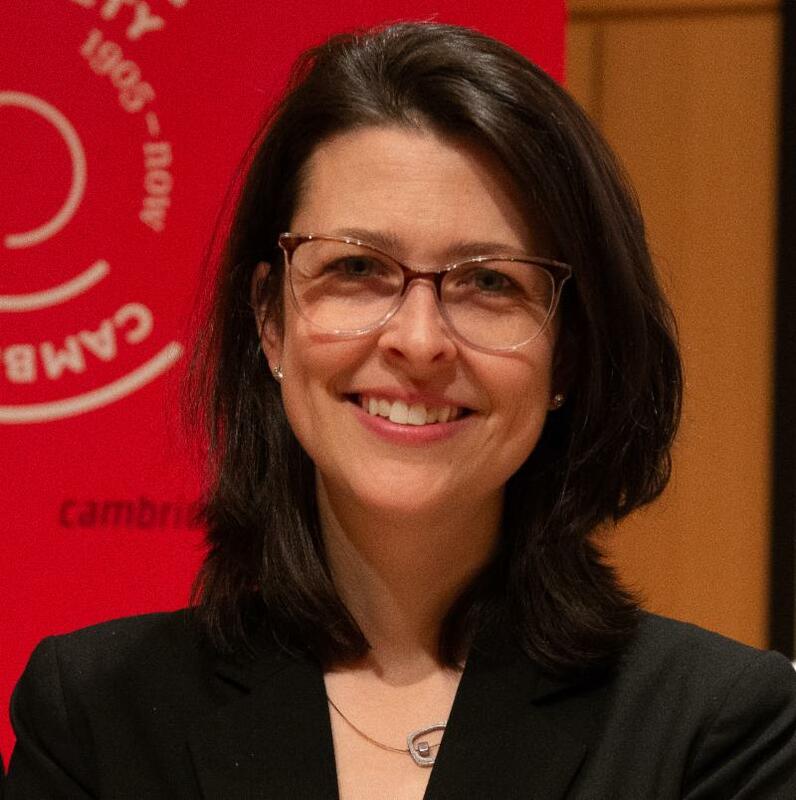 As you know, we launched our 2019 theme, “How Does Cambridge Engage?” at the 2019 Opening Conversation and Annual Meeting in February, and we are eagerly looking forward to our first History Café later this week, which will explore how Cambridge engages in an increasingly digital world. I hope you'll join us for this event. I expect a lot of learning from each other, and I can't wait to hear what everyone brings to the table. 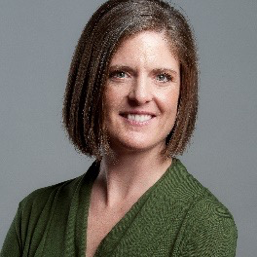 We are delighted to announce that Christina DeYoung has been elected to serve as President of the Governing Council, succeeding Tod Beaty who has stepped down after six years of distinguished leadership. 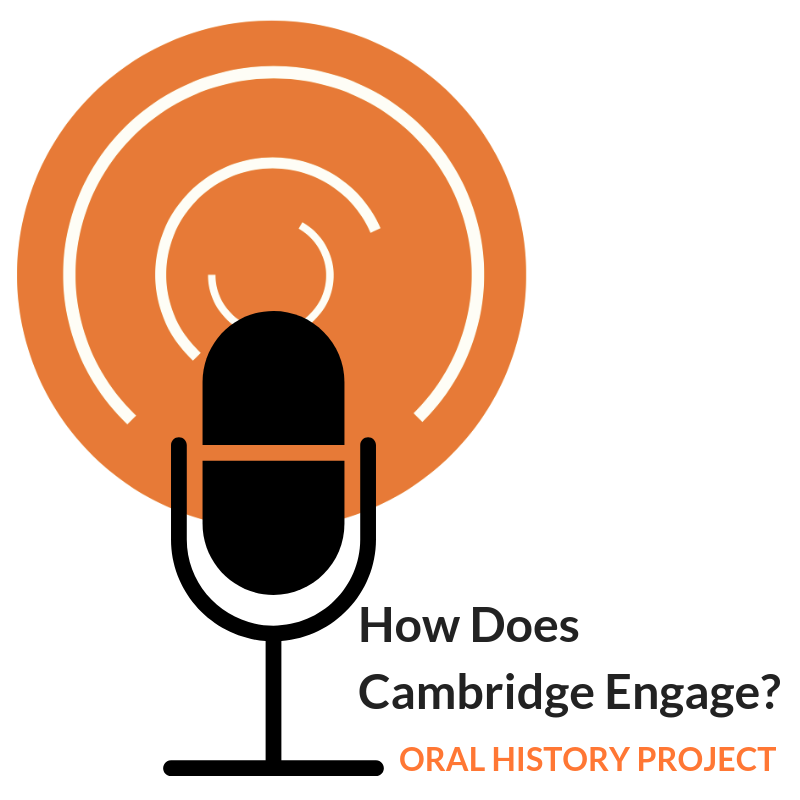 This March, Mass Humanities awarded us a $7,500 grant to conduct an oral history project. “Sweet Souls, Voices from the Margaret Fuller Neighborhood House in Cambridge” will gather the personal stories and experiences of twelve people affiliated with the 112-year-old settlement house in the Port. Listen to the interviews and read transcripts here. Our theme this year is "How Does Cambridge Engage?" Our 2019 programming will illustrate how the citizens of Cambridge have come together—and are coming together today– to make change in our community and in our city. 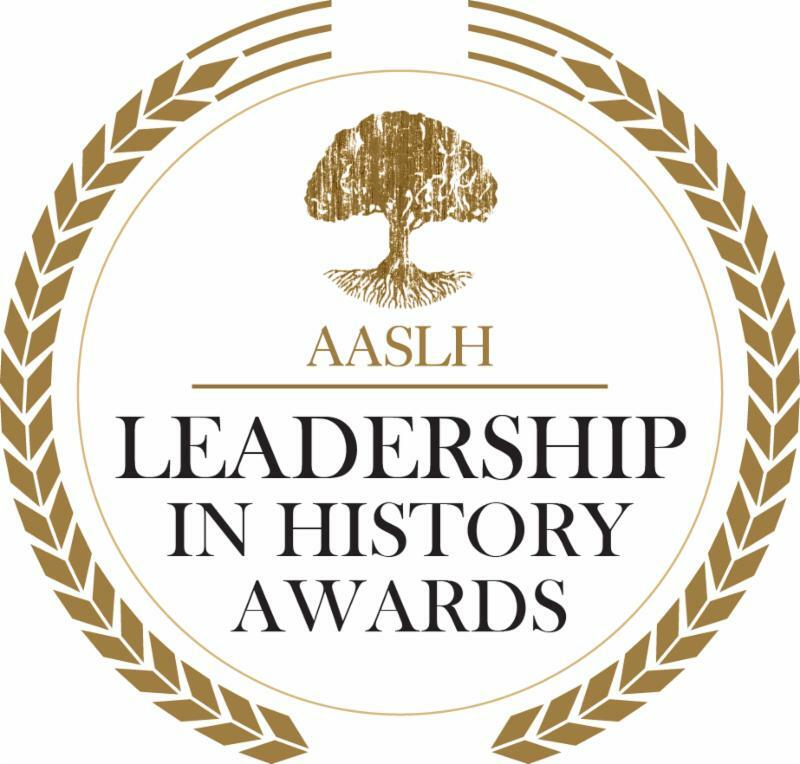 It’s about understanding how we leave our mark; how to feel like we are making a difference for causes we believe in; and how we are a part of history. We introduced this theme at our Opening Conversation and Annual Meeting held in February; you can read a recap and watch video of the event here. 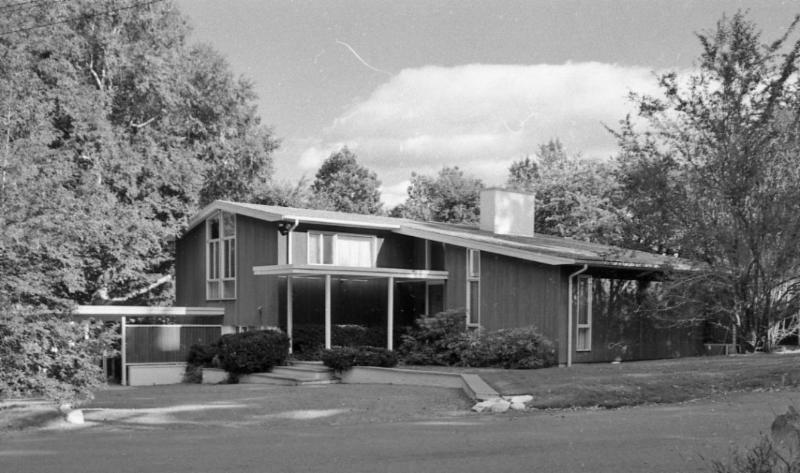 Although Huron Village is dominated by houses dating from after the Civil War to the first quarter of the twentieth century, it is actually well-furnished with what are still called "modern houses." 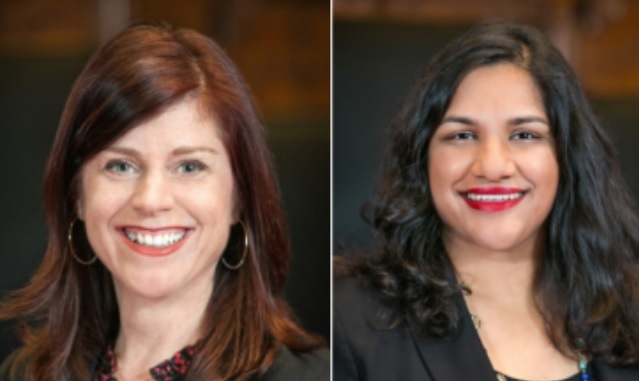 At our first History Café of the year, City Councilors Alanna Mallon and Sumbul Siddiqui will discuss “How does Cambridge engage in the digital realm?” Chatting about local politics and their weekly podcast, “Women Are Here,” the two city councilors will reflect on the ways local government has engaged with residents historically and in the present day, and how they’re using the Internet and social media tools to stay connected. 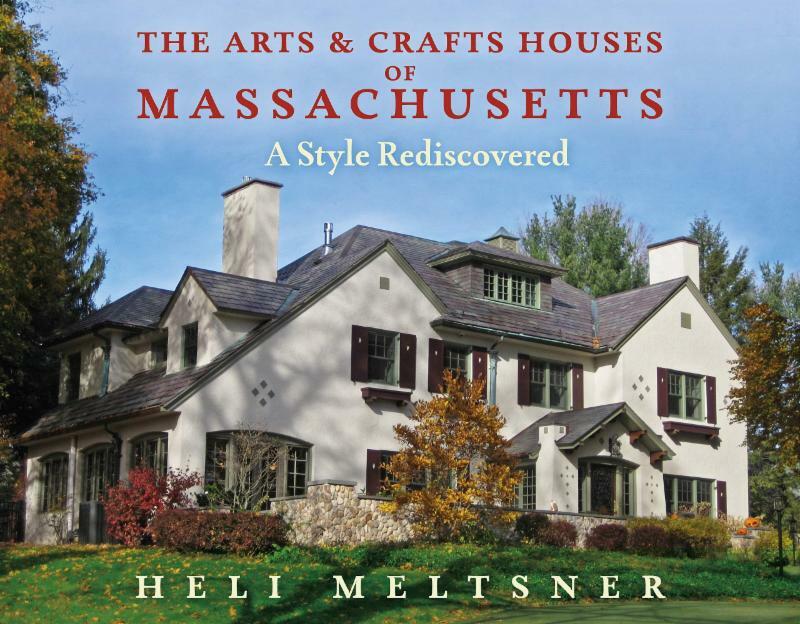 Cambridge Historical Society Councilor Heli Meltsner will discuss her meticulously-researched new book, an illustrated field guide to the state’s Arts and Crafts domestic architecture. Space is limited; register here .